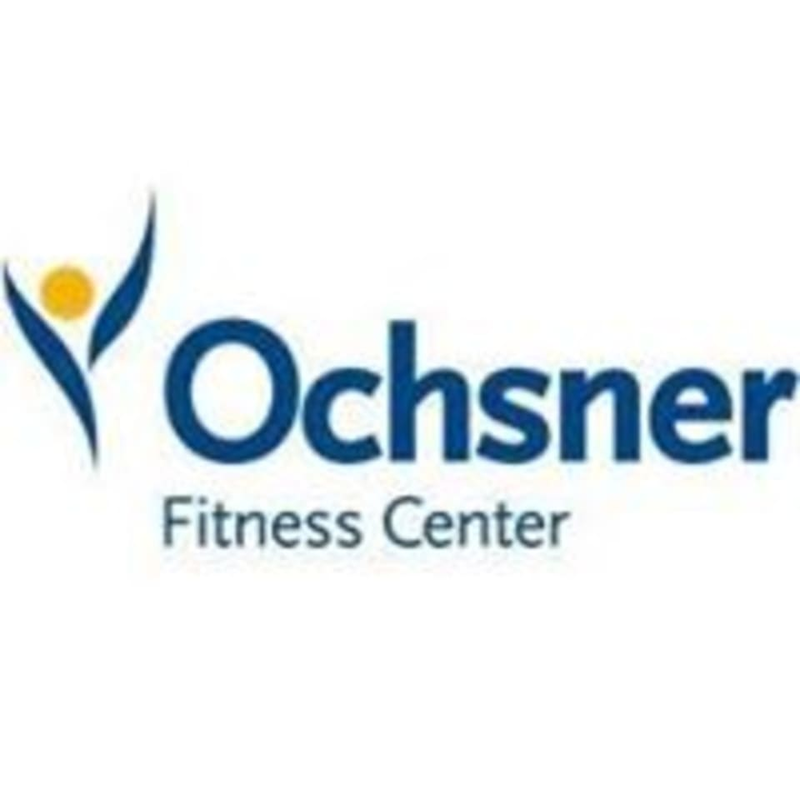 If you’re looking for 24 hour fitness deals but don’t want to join a cookie cutter club, check out Ochsner Fitness Center ­­– Heritage Plaza. This one-of-a-kind, award-winning facility combines big-club amenities with small-club camaraderie –all at the foot of Veterans, where you shop and run errands every day. Here, in one of the most convenient gyms in Metairie, you’ll find all the latest and greatest cardiovascular machines as well as complete lines of Body Masters, Hammer Strength and Keiser equipment. A club this size (17,000 square feet) wouldn’t have a pool, right? Wrong. Their members enjoy an indoor pool, men's and women's whirlpools and saunas. They also offer a variety of popular group exercise classes, led by their fun, inspiring CPR-trained staff. Unfortunately the class time was moved, so when I arrived the class was just ending. Heather is the best instructor ever! Very upbeat and engaging instructor!! Lots of fun and a great workout. Great class but, parking and finding the Health Club was a challenge. Loved the class, but wished the instructor was more motivating. Obsessed with this class and angel the instructor! I feel amazing after this class! Mark is a great spin instructor! ??????? ?